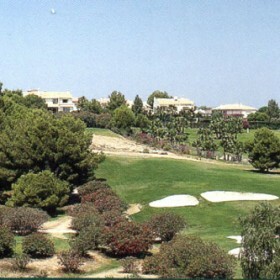 Villamartin was the first course in Costa Blanca and opened in 1972. It is known as one of the finest and best courses in the region. From the first tee, it has class written all over it. Villamartin is located in a valley, on the edge of a riverbed. The terrain is not that hilly, with dense forests, and the course is perfectly integrated into this natural environment. 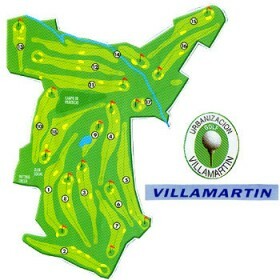 With doglegs, water bunkers, a natural cliff and many other carefully placed obstacles, Villamartin offers a lot of variation. Each hole is surprisingly different from the other, and you will need all of your clubs. The greens are quite spacious, and always well maintained. Pity the poor Professional as he arrives at the 17th Tee to find the green some 240 yards away over a ravine to a four tier green. 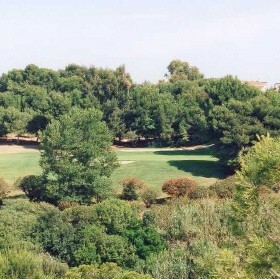 Without doubt one of the best Par 3´s you will ever play and indeed is Seve Ballesteros favourite Par 3 in Spain! 5-6 years ago this course was in very poor condition but after much extensive work it is back to its former glory, the 15th hole has significantly been improved by placing a lake on the right hand side of the fairway and ponds around the side and back of the green. Enjoy!